FRISCO, Texas, March 6, 2017 /PRNewswire/ — Over time, and thanks in large part to our overscheduled lives, we just don’t feel as sharp as we once did. But here’s the good news: We don’t have to accept it. We do, in fact, have the power to expand our brain functioning — effectively and naturally. 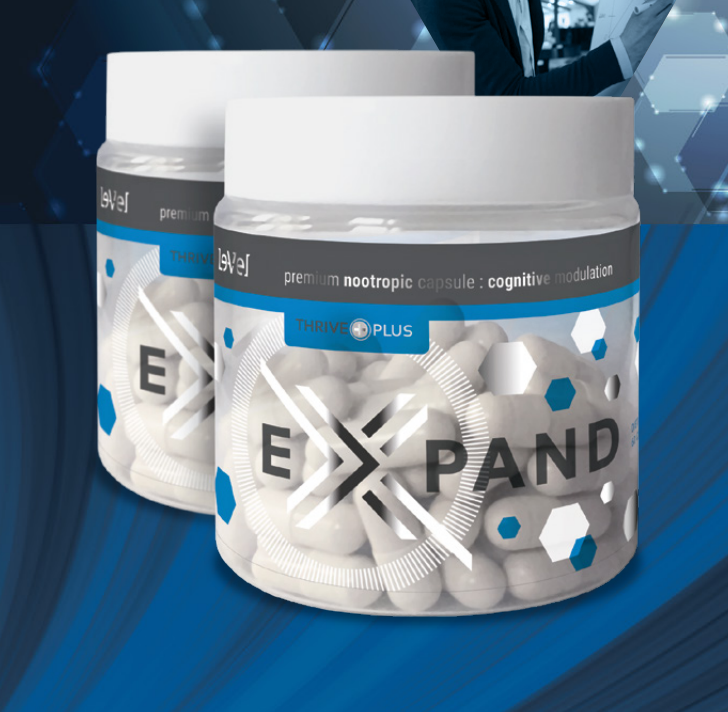 Le-Vel Brands, the world leader in human nutritional innovation, is thrilled to introduce Expand, part of an incredible new category of products designed to help support healthy cognition. Like all Le-Vel products, Expand is based on premium-grade ingredients and a superior formula and delivery system for maximum results. It’s a safe and easy-to-use product you can carry with you on the go. Expand was designed to help reinforce the brain’s inherent capabilities, modulate the cognitive blueprint, and support mental and cognitive capabilities. Le-Vel’s customers immediately recognized the incredible benefits of Expand. With over $1 million in sales in less than 24 hours in a limited release — a figure that doubled with the full launch — Expand already has made its mark on Le-Vel’s THRIVE Plus line of products. Your brain stops growing when you’re around 18 years old, but that doesn’t mean you can’t reshape and strengthen it. In fact, every time you have a new thought or create a new memory, the structure of your brain changes. That’s called neuroplasticity, and we can increase it at any time by seeking new opportunities to learn. When your brain is receiving the nutrition it needs, it becomes far easier not only to take in new information, but also to recall and utilize it later. Neuroplasticity increases, and your brain becomes a more efficient, more powerful machine. Expand represents Le-Vel’s entry into a category called nootropics, or cognitive-supporting supplements intended to help users improve concentration and focus and support optimized mental processing. The goal of nootropic products is to help your brain function at its best and enhance your ability to learn. Life’s demands leave many of us frazzled, distracted and unable to concentrate. When we’re pulled in so many directions, it’s difficult if not impossible to perform at premium level. Details slip through the cracks and we feel fried. And, when we’re in that state, our brains aren’t as open to learning; instead, we’re just surviving. 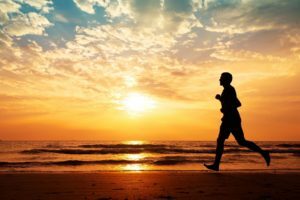 Getting more sleep, finding time for exercise and cutting stress out of your life aren’t always possible, but what you can control is your nutrition. With a quick and easy daily regimen like Expand, optimal cognitive nutrition is, well, a no-brainer. Founded in 2012 by Jason Camper and Paul Gravette, Le-Vel formulates and sells nutritional/health and wellness products and is the only health and wellness company that uses cloud-based technology for its day-to-day operations. 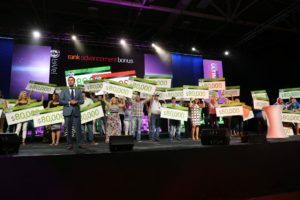 Le-Vel’s cloud-based infrastructure enables the company to keep overhead to a minimum while increasing commissions to its independent Brand Promoters and putting more money into the THRIVE product line. Le-Vel products include DFT, Thrive Premium Lifestyle Capsules, THRIVE Premium Lifestyle Mix, THRIVE Kids, Activate, Boost, Balance, Black Label, FORM, Move, Rest and Pure. Le-Vel has more than 5.5 million Customer and Brand Promoter accounts, currently ships within the United States, Canada, Australia, New Zealand, the United Kingdom, and Mexico and exceeded $450 million in revenue in 2016. 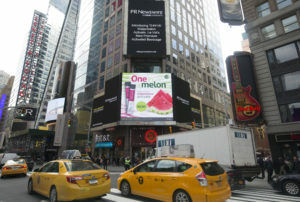 For more information about Le-Vel, visit le-vel.com.